Kate and Oli: Happy Fireworks Day! today i wish you a day filled with sun, fun, fireworks and cupcakes. 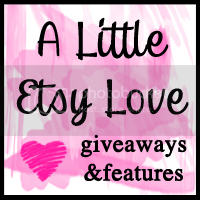 tomorrow, i will be introducing a week-long event called for the love of etsy. check back tomorrow to see!